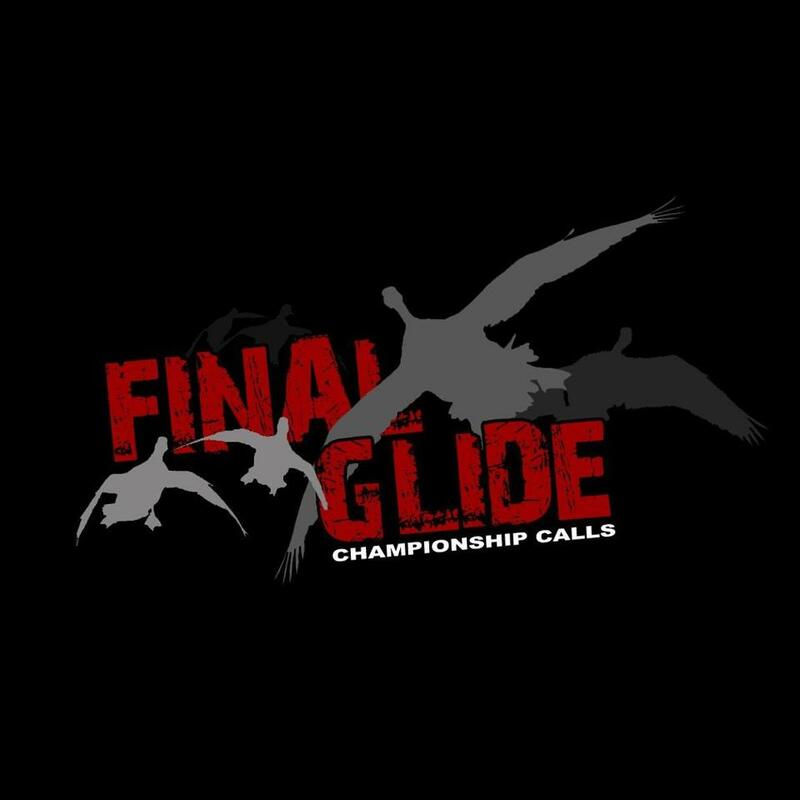 FINAL GLIDE CHAMPIONSHIP CALLS IS PROUD TO ANNOUNCE OUR JUNIOR PRO STAFF. 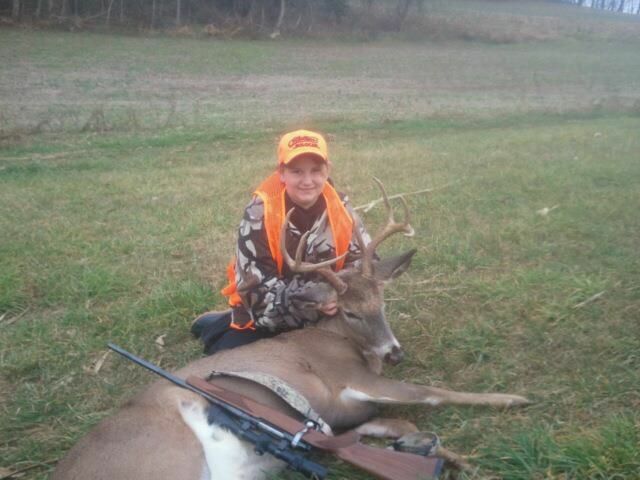 OUR MISSION IS TO GET YOUTH MORE INVOLVED IN HUNTING AND TO PROMOTE THE SPORT WITHIN THEIR AGE GROUP. JUNIOR PRO STAFFERS WILL BE REQUIRED TO WRITE 3 SHORT STORIES PER YEAR, WITH PICTURES, ABOUT A HUNTNG OR FISHING EVENT THEY PARTICIPATED IN.